GET IT NOW! Only on Apple TV. ​﻿How to play: Wield the Apple TV Remote as a sword and swing to defeat your opponent! 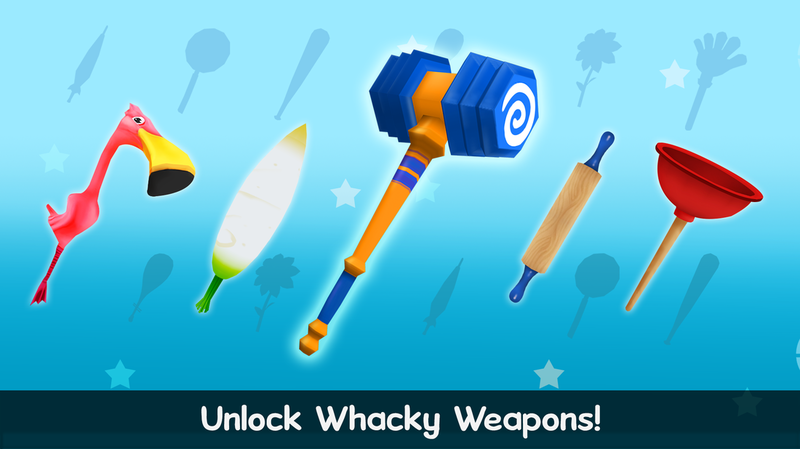 Play against NPCs, increase your skill level and unlock whacky weapons! Duel with AI: Click your remote perpendicular to your opponent’s swings to parry! Attack when your opponent's guard is down and push them off the platform to win! PVP mode: Cross swords with a friend in 2-player mode with Happy Remote app! ​Search and get Happy Swordplay on the App Store for Apple TV! Download Happy Remote and connect another iPhone or iPod Touch to the game to play with up to 2 players in local multiplayer mode. Download Happy Remote App from the App Store! Use your Apple TV Remote! Search Happy Swordplay in the App Store for Apple TV. "If you are looking for an Apple TV app, that is fun for the whole family, Happy Swordplay is worth checking out." "It's fun, amusing, and provides great entertainment for your next get-together." ​﻿﻿Get in touch with us!